* Skin Care: Moisturisers, Cleansers, Toners, Deep Moisture products. * Body Products: Bath Bombs, Lotions, Perfume Oils, Deodorant, Lip Balms, Herbal Hand Creams, and Foot Lotions. * Dog Products: Neem Soaps, Anti-Itch Shampoo, Conditioner, Anti-Itch Gel. Natural Flea Treatment. * Hand Made Soap - Really Mild, and Gorgeous! 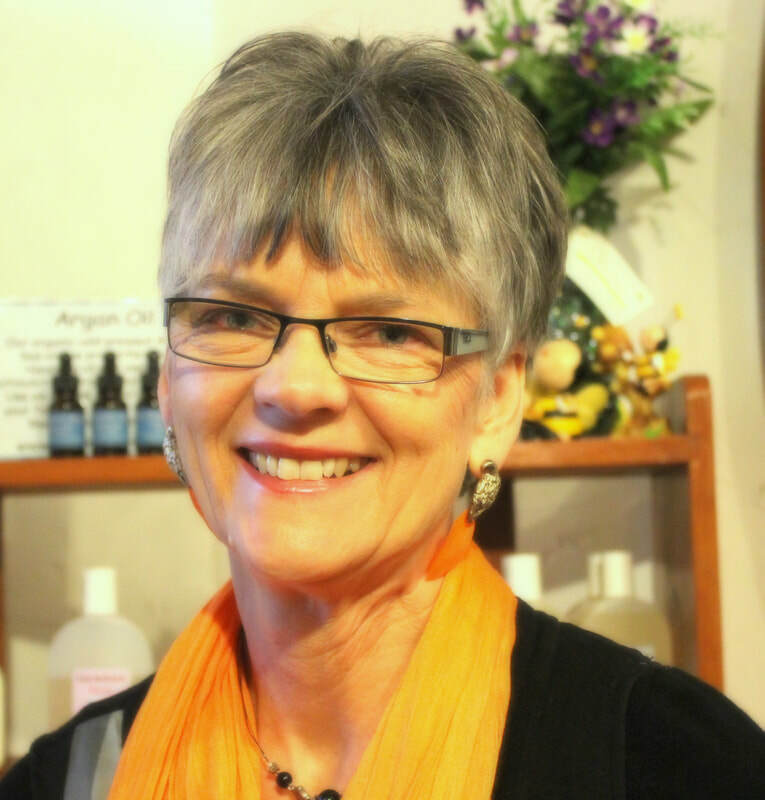 Hi, I'm Kate, owner and founder of Country Herbals Natural Products. Being of the 1957 vintage I am keenly interested in making and using products that help our bodies to be the best they can be. We live in a society fraught with an abundance of harsh chemicals so it can be a challenge to live as naturally as possible. I also believe balance is needed, as trying to be totally chemical free is pretty near impossible. We welcome you to browse our website, and hope you will enjoy having a look around. If there is something you can't find or you have any questions, please don't hesitate to ask. I am adding to, and working on this website frequently so keep an eye out for new and interesting products, ideas, and health tips.